It seems it is not only on the investment front that fund managers are battling it out but also for talent. 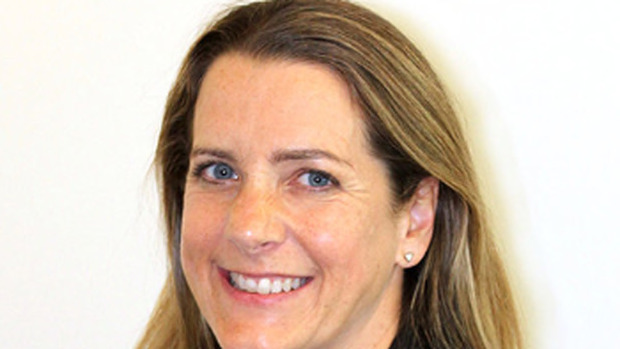 Salt Funds Management has signed up Kirsty Campbell to its board as an independent chair scooping her from rival Simpicity. Campbell had been on the board of Simplicity since July 2016 but resigned at the end of last year, two weeks after she joined the Salt board. Simplicity managing director Sam Stubbs said Campbell, who was previously head of supervision at the FInancial Markets Authority, had held roles with both fund managers for a while. Stubbs said on top of that directors at Simplicity worked on a pro bono basis so it was natural that they tended to rotate more than paid directorships. Campbell is the first independent board chair Salt will have and will sit alonside owners Goodson and Paul Harrison. Goodson said it had always taken the view that any independent director would need to be able to question its decisions while also moving in the same direction. © 2018 Three Sixty Capital Partners | Privacy Statement | Responsive Web Design and Development by: FunctionEight Limited.